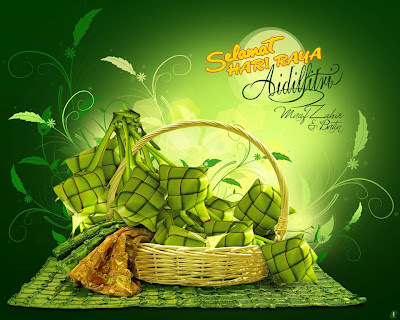 Happy Hari Raya Aidilftri for all Sabahan and especially for all Tamparulian. All the best. Peace No War.